🎧 Shadow Government Exposed. End of Electoral College? Investigating the Investigators. The week that was NEWS starts with Julian Assange and the big question, will he “sing like a canary” on the Clinton files in return for leniency? Will this data-mining of Assange and Wikileaks aide Barr’s investigation? Further, will the MSM have serious coronary failures? | The border and the 9th Circuit, some would call this liberal activism of the courts as they continue to play ping-pong politics with Trump. | Is Barack Obama at the center of a shadow government? Is Obama out on a world tour to promote himself for Secretary-General of the United Nations? | People are talking as he arrives in Berlin to meet with Angela Merkel in private. | All this as the daily Presidential Tracking Poll climbs higher for Trump – what does it all mean?! THE TOP STORIES: Dennis Santiago subject matter expertise includes strategic warfare, asymmetric warfare, arms control and global stability. Arnetta is a constitutional centrist; spent 30 years working on Wall Street; she was a target on the Progressives’ “200 Hit List” on Twitter. Investigating the Investigators | During House Appropriations Committee hearing Attorney General William Barr says “Spying DID occur during the campaign” and further remarked “it was brought on by the upper echelons in several agencies”… causing an uproar from the Democrats and mass media, he further states that he wants to understand it all and get to the bottom of all these reports of abnormalities within the departments. 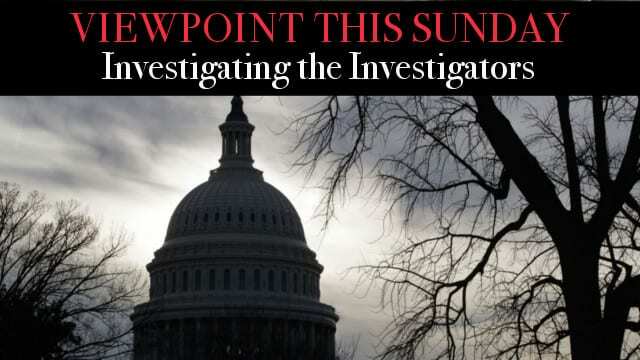 With the findings of the Mueller report⏤have the Dems taken an intractable position? Are Dems doubling down on their attacks on Pres. Trump, AG Barr and the credibility of Mueller report? Col Jim Waurishuk retired from USAF, a career senior intelligence and special missions officer. He served as Deputy Director for Intelligence for U.S. Central Command and has worked on the White House National Security Council. He is now Chairman of the Hillsborough County FL GOP. Brooke Says, Political Activist & Cultural Impact Specialist – a Strategic Communications Analyst. The End of the Electoral College | What does it mean to put an end to the electoral college? WHY IS THE ELECTORAL COLLEGE SO IMPORTANT AND WHY NOT COUNT EVERY VOTE? At the moment, 14 States have gone along with a workaround to gain the upper-hand in our election process, potentially achieving around 171 electoral votes. What are the risks and the ultimate game plan? Ilana Freedman is a veteran intelligence analyst specializing in terrorism and politics, an advisor to law enforcement and global corporations. 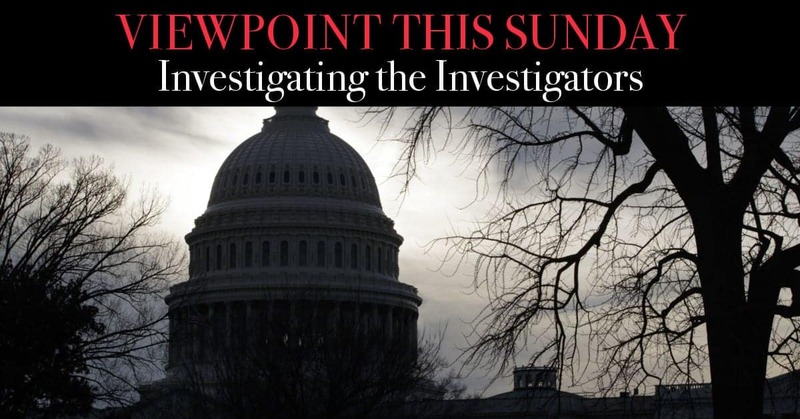 You can hear Ilana every Wednesday 6 PM EST as host of Viewpoint, The Midweek Report. Ray Brookstein An American Poet, Author of The Trump Chronicle, & a Conservative Talk Show Host on the network. Do remember to Rate the show, leave a quick review and subscribe to Viewpoint on Apple Podcasts by clicking here.